The Descobridores Regional Edition 2011 is a delicious medium Robusto, 4.9”(124mm) long, of 50 ring gauge, and comes in a 10 cigars box. Exclusively released for Portugal, this Descobridores, named after the historical Portuguese explorers, is a very rare cigar. 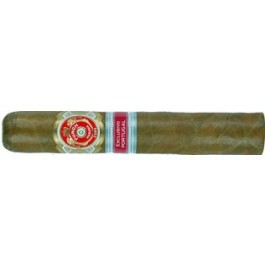 This is a medium robusto, a 2011 Regional Edition, released by Habanos S.A. in a limited relelase of 2,500 boxes of 10 cigars. Very well constructed and very well packaged. I just opened them up. The smell is to die for. I'll write back after I finish. This cigar to me tasted like if you took tea bags and your spice rack, dumped them in a bong and lit it up. Amazing flavours to me. 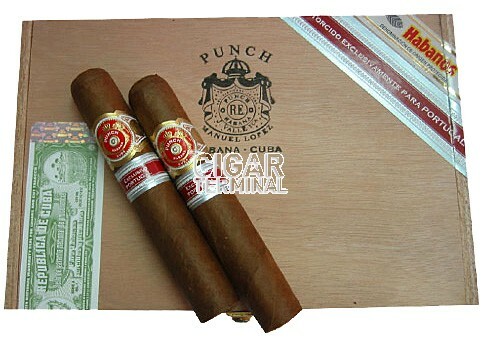 These cigars are beautifully constructed, and offer excellent plumes of smoke. While light in the first two thirds, the end packed a nice punch, all while staying cool and burning perfectly even the entire way down. 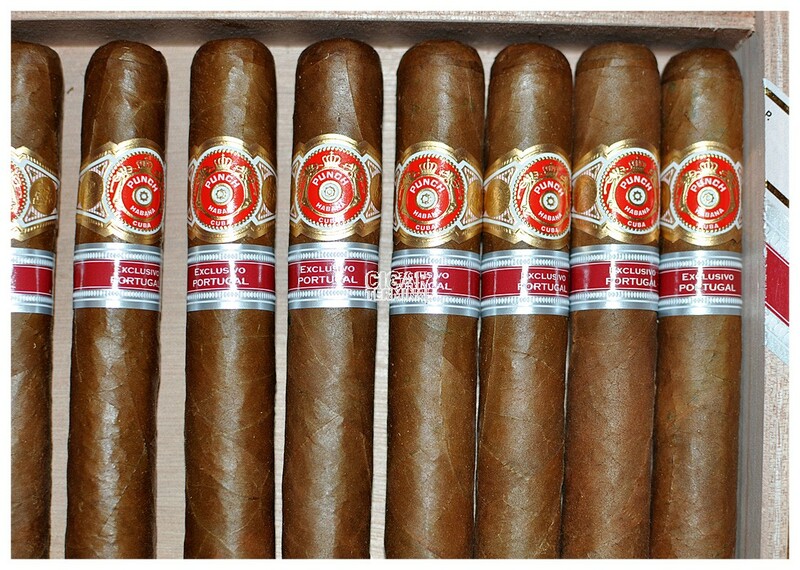 I am eager to see what a month of mellowing in my humidor, as well as a few years of age will do for these cigars. Upon opening box when it arrived I was like a child opening a present under the Christmas tree. The aroma was to die for. Once lit, the taste of honey first third, then slight hint of pepper, and by the last third just lots of pepper, plenty of smoke and easy draw. I was able to chew on the cigar and I smoked it till I burned my finger tips. One of the absolute best cigars I've smoked and have had plenty of others to compare to.